Unlabelled NEWS : Lagos LG Election : GBENGA ASHAFA – Calls on electorates to vote for APC at the upcoming polls. 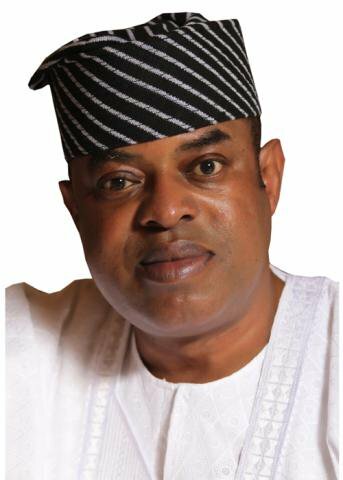 NEWS : Lagos LG Election : GBENGA ASHAFA – Calls on electorates to vote for APC at the upcoming polls. Senator Gbenga Ashafa has called upon Lagos East electorates to go out en masse and vote for APC at the up coming Lagos State local government elections. The town hall meeting also doubled as both an avenue for the Senator to present his Mid Term Report to his Constituents’ as well as a medical outreach program.